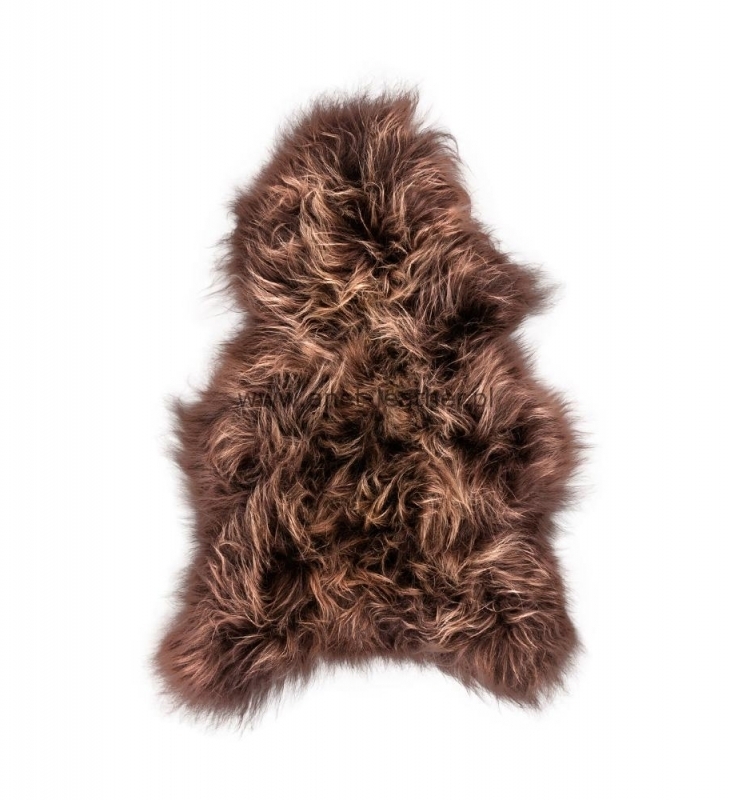 Icelandic lambskins and sheepskins for decoration and garments. Softness and beauty needs special care. Be gentle and enjoy our products for a long time with our few tips. ANET is world’s biggest tannery producing ICELANDIC lambskins and sheepskins for decoration and garments. 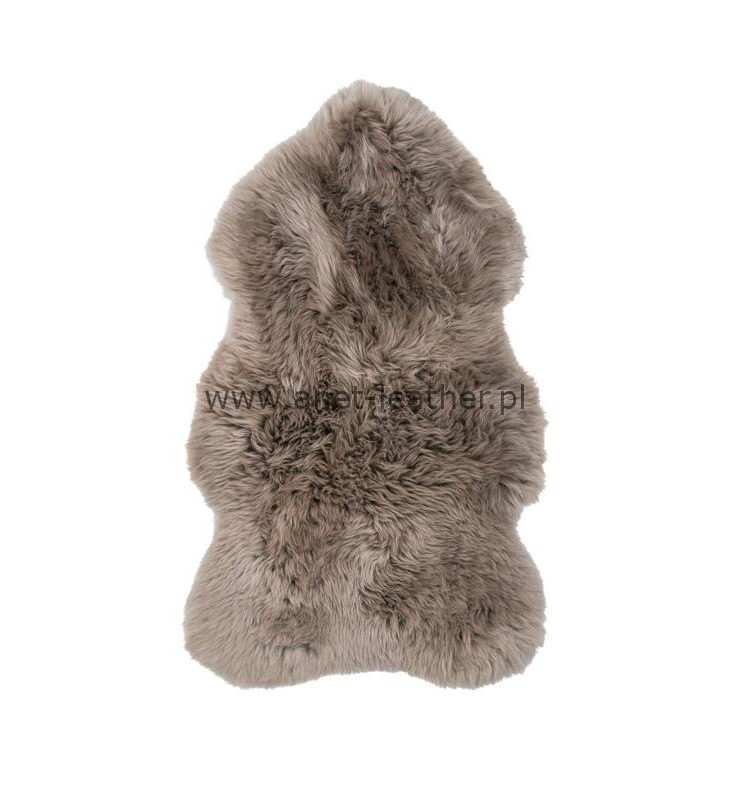 We also specialize in English, Scottish, Welsh, Irish and Dutch DECO sheepskins. We tan ca. 400.000 sheepskins annually. ANET, founded in 1988, is also a leading producer of cosy rugs, carpets, cushions, chairs pads, poufs, etc. We can fulfill any individual order thanks to our great production capacity and professional staff. for the winter. The annual sheep round-up, or réttir, starts in September and can run through early October. complete its round-up, which is why family, friends, and sometimes even novice guests are invited to join the réttir. dancing, Icelandic schnapps, and, of course, plenty of lamb. For us nothing is impossible to make in leather! This is the glimpse of our fine products. Please check our variety of colors, styles and wool lenghts to find whay You are looking for. Choose Your style and we will do the rest. Enjoy!